I'm not sure if this is in the right topic, please advise me if not, but does anyone know if Kate has ever worn Carolina Herrera? Some of her designs that Leti has worn would look good on Kate I think. That's indeed a weird coincidence, Duchess of Suffolk. but it's very weird that Kate is wearing this suit (of all possibilities she has to recycle) just for today's engagement ... almost two years after having worn it first. The jumper is recycled, if I’m correct? 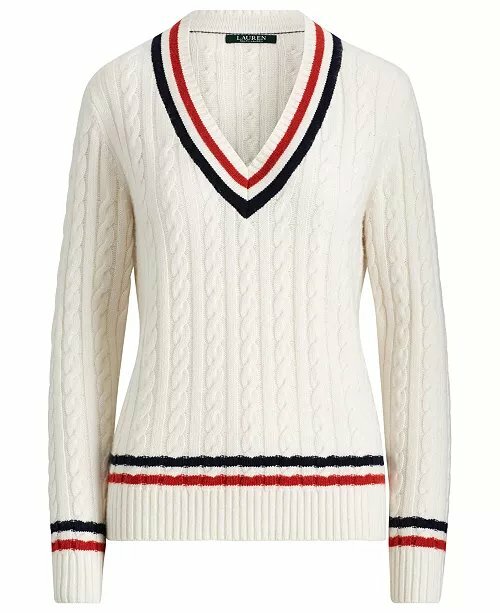 http://ufonomore.com/kate-tops Scroll down to Ralph Lauren, it's there, but doesn't say when. The jacket from this morning is already there, so maybe it is new. Looks familiar though.